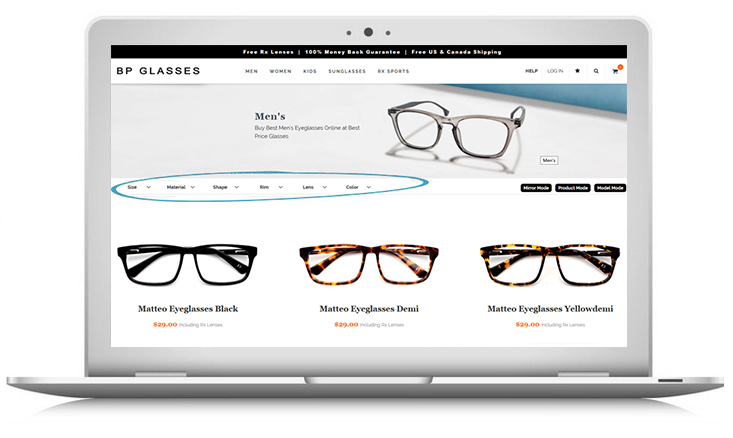 Buying glasses online is just as easy as buying anything else—books, flights, clothes. 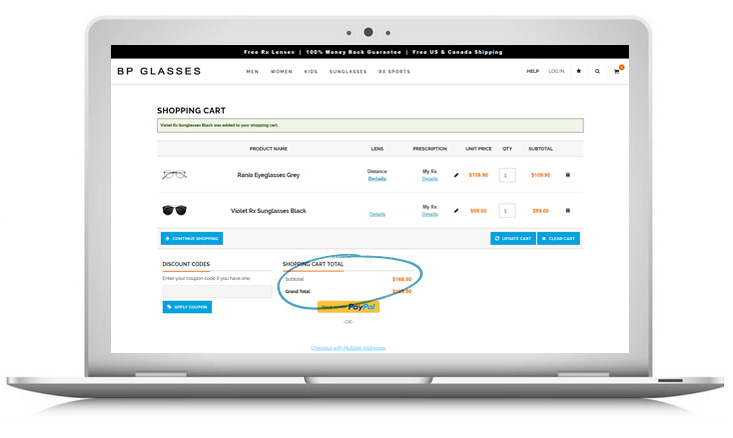 Check out our simple four step guide and your shopping experience will be smooth as can be. 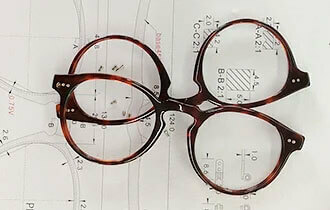 Explore Eyeglasses or Sunglasses to discover our frames. Refine your search by selecting from our filter options. 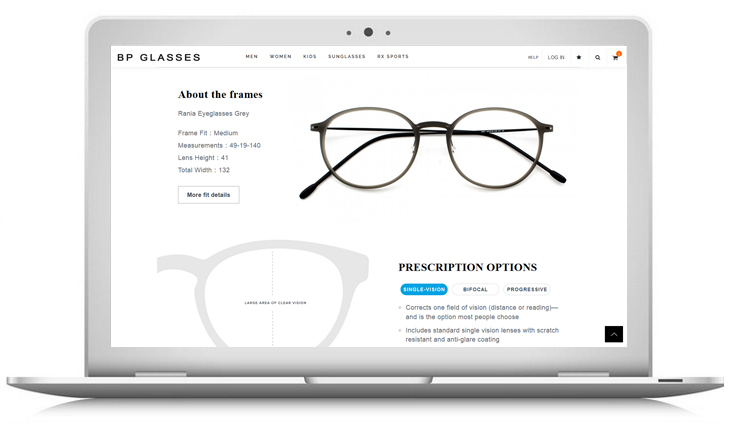 Browse our wide selection of eyeglasses and pick one you like, or better yet- use our virutual mirror to see how the frame will look like on your face! Check the details to make sure they are the exact size, color, shape, and style you want. 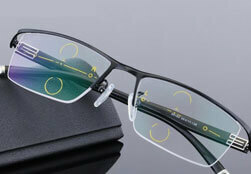 Pick your lenses type, lenses thickness and lenses coating . 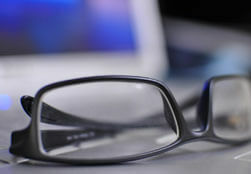 For more information about our lenses and coatings visit our lenses page. 4. submit your prescription & ENJOY! Enter your prescription online, or take a picture of the prescription and email or text to us and We'll take care of the rest! 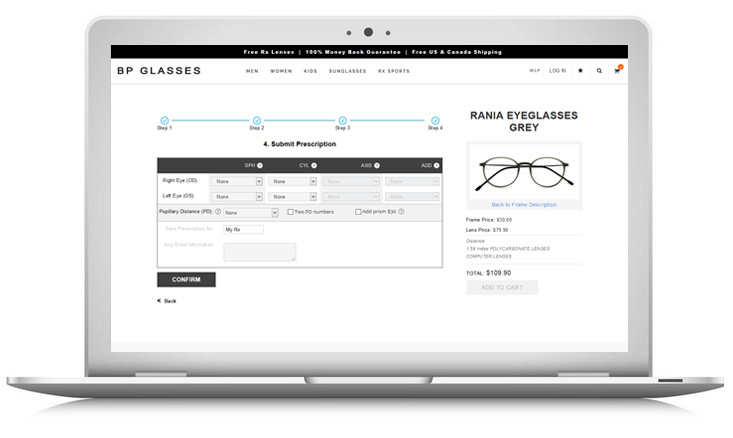 Your new glasses will reach you within 7 - 14 business days.